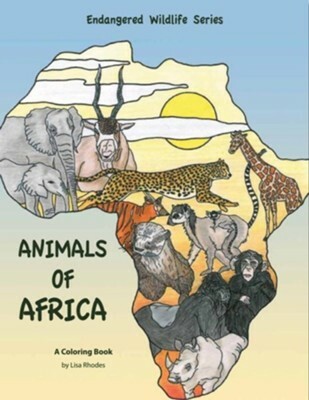 Discover some very strange and uncommon animals of Africa, and learn about some that you already know in this coloring and activity book that is part of the Endangered Wildlife Series. Learn about how these magnificent creatures struggle for survival and the importance of keeping them alive on this beautiful continent of Africa. 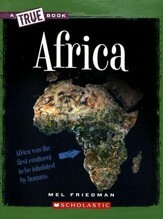 I'm the author/artist and I want to review Animals of Africa.